« Cold weather to continue for the far west with next spliting system bringing light amounts of up to 6 to 12 inches over the higher elevations Sunday/Night..Weather to turn even colder by Mid Month…. Although the track of the upper low was forecasted to move ESE. The actual track is right down the coast so far. So it appears now that the crest will not benefit from any significant UVM. Upslope is already beginning to show up on the wave loop and so will back down snowfall amounts for today to the 3 to 5 inch range along the Eastern Slopes of the sierra. There will be an increase of NNE wind Monday AM, confined mainly to the crest. We will ridge up Tuesday into Wednesday for some fine weather with milder temps! Next colder system to bring light snowfall and breezier weather Thursday. So far snowfall has been “mostly” confined to the north of the upper low, now located just some 50 miles ESE of Monterrey. This system will move very slowly ESE today then SE later tonight. However the system will not exit Ca until Monday mid morning. According to the new WRF, it follows a path ESE to Bakersfield by 10:00am Sunday, then is located near Baker Ca west of Vegas by mid evening. It then drops SSE to the Parker Dam in AZ by Monday at 7:00am. This system never crosses the Sierra. However the circulation will favor the crest initially then wrap back around, and up the eastern slopes of the Southern Sierra as it shifts SE. This is a more difficult system to forecast snowfall. Not only amounts but timing as well. So best guess at the moment is that the crest will still get the lions share as it usually does with 6 to 12 inches by Monday AM. The Town of Mammoth will get 5 to 7 inches, with 3 to 4 inches along the highway 395 corridor, especially along the southern half of Mono County. It may be that we get most of the precip in town from the back wash from this small system. 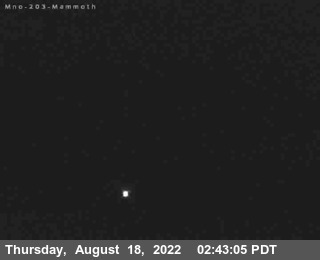 There does not look like any potential flight problems leaving Mammoth Monday. However, it might be a bit bumpy landing at LAX Monday PM as there is a 120knot upper jet that spins up on the upper lows back side Monday morning. The San Gabriel’s Mts south to the adjacent valley may have a strong Santa Ana Monday AM as well. We ridge up Tuesday into Wednesday with the next drier system effecting Mammoth Thursday. 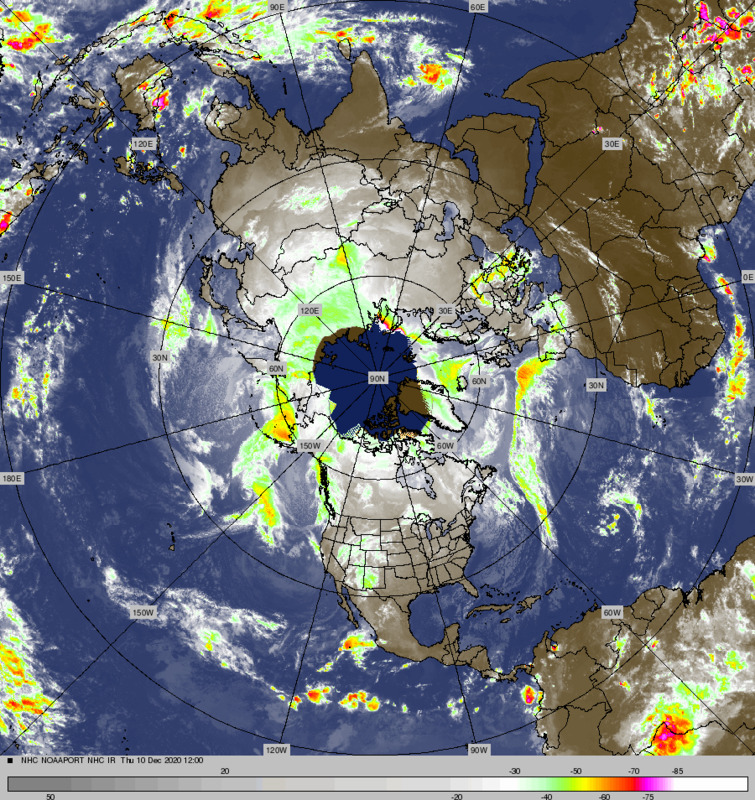 The two most watched global models are going in different directions for next weekends short wave and pattern change. Now with a drier and not as cold scenario. However, for you cold hounds it will still be plenty cold! Will up date over the next few days on that. What the Dweebs are seeing is that the MJO is moderate now in phase 4. It is forecasted to translate into phase 5 next week then eventually phase 6. This effectively forces an extension of the Eastern Asian jet toward the west coast the end of week 2. This may force the pattern over the CONUS to become progressive and eventually open the gates for wetter storms later this month. This is really a change in thinking…so will update as time permits….